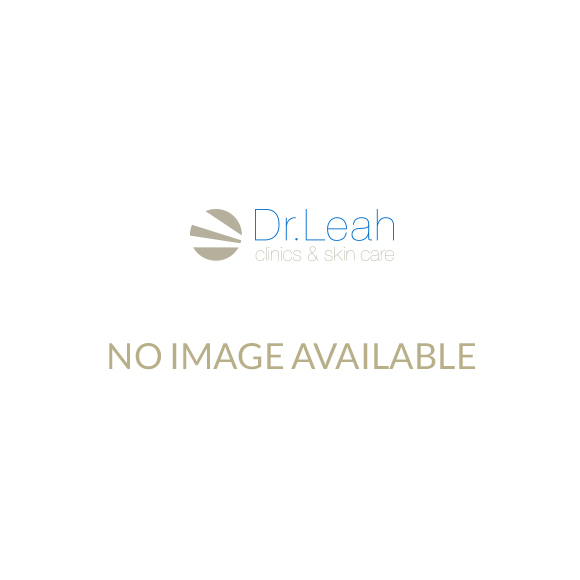 Why Choose Dr Leah Skin Clinics? Dr Leah skin clinics are committed to safe, effective and ethical cosmetic treatment. If you have any questions, you can get in touch with Dr Leah and the team by calling +44(0)20 7877 5999 or sending an email to info@drleah.co.uk.